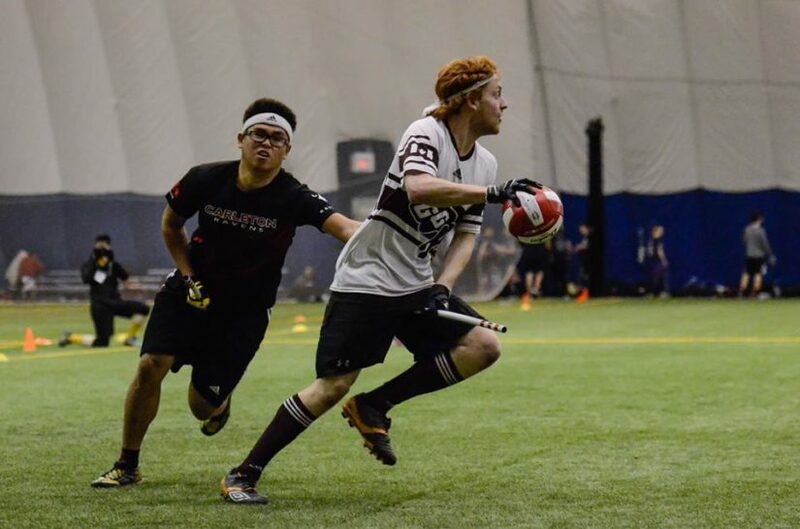 Quidditch Canada’s fourth Western Regional Championship will take place at Mouat Fields in Abbotsford, British Columbia. Take part in this unique event from November 18th-19th. At this time, the event is free to attend for spectators, but donations are accepted. The schedule will be released closer to the event date.